So, apparently the thing that I’ve been missing in my life is a patronus. Without one, it takes no time at all for the ever-increasing numbers of Dementors (otherwise known as “standardized testing companies”) to gorge on all of your happiness – leaving you in complete despair. A patronus can save you from this misery. 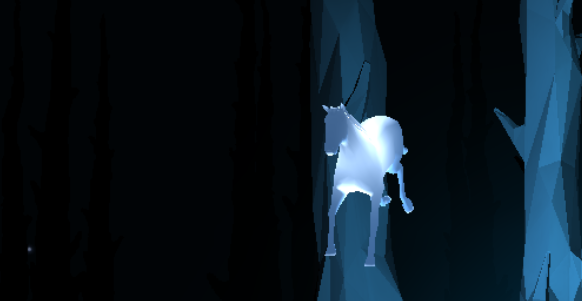 Not being a fictional wizard in a Harry Potter novel, I had no inkling I even have a patronus. But the lack of one pretty much explains the last forty years of my life. See what your patronus is and share in the comments below! Previous PostAda Twist, ScientistNext PostWhy Don’t Ants Get Stuck in Traffic?